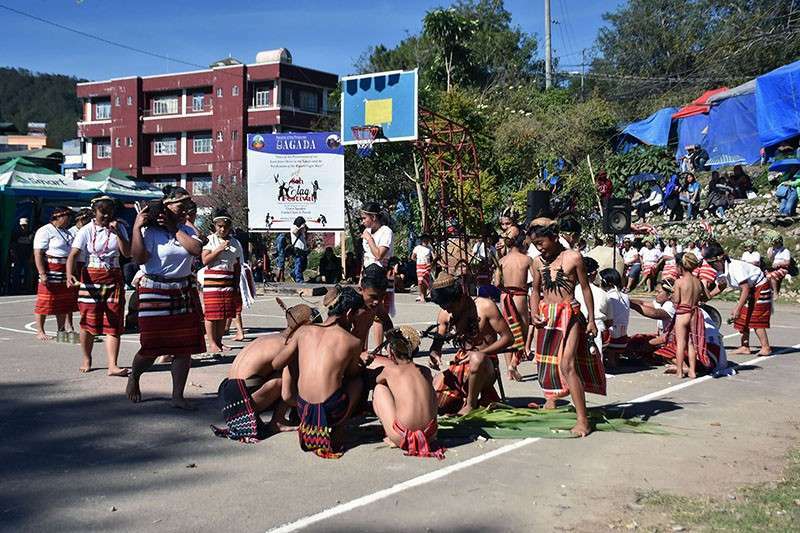 PLANS to make Sagada town in Mountain Province into a walking town were welcomed by Department of Tourism (DOT) Secretary Bernadette Romulo Puyat, a local official said. Sagada Mayor James Pooten said he had a meeting with Puyat on interventions to make tourism more sustainable in the highland town. Pooten said stakeholders submitted to the DOT a detailed report on how the local government responded to the call of the department to manage arrivals, traffic congestion, and guidelines for tourists. The mayor said Romulo was satisfied with the actions taken and welcomed the plan to make the town a walking hub for visitors. Walking is now being urged by the chief executive to minimize congestion in an effort make the area free from obstructions. Pooten also asked the DOT for tour guide trainings, accreditations of hostels, and proper equipment for the guides which the department assured to provide for the over 800 guides in the town and six tour guide associations. The new guidelines were set by Pooten after 4,000 arrivals plagued the town one long weekend in 2018 creating a stir which prompted the DOT to intervene. The new rules implemented in December include: mandating tours in and around Sagada to be run by the local guides' organizations; travel agencies, groups, and individuals must register for the tours at the Tourist Information Office; a limited number of tourists is allowed per site per day; and tourists with no registered companions will not be allowed entry. Only local transport is now allowed to ferry tourists to tour sites so as not to create traffic congestions in tourist destinations.